Yusra has experience in the non-profit youth sector, and has worked with various community organisations including those that work with young people from diverse backgrounds. 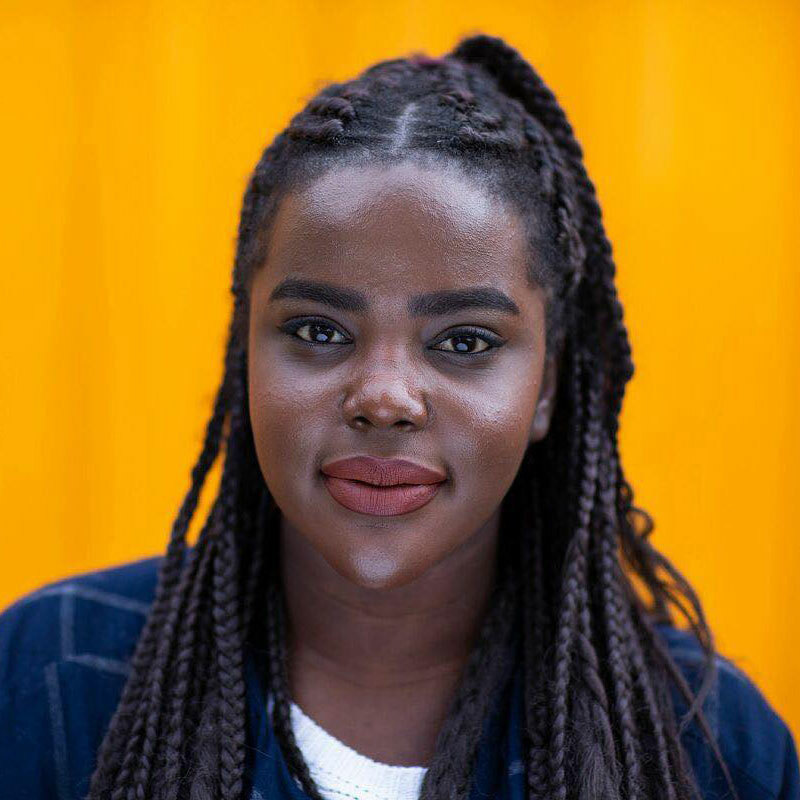 She is currently on the Young Women's Council, Australia and is also part of an advisory group called the Victorian Youth Congress, which advises on the state government's policy and agenda's regarding Victoria's young people. Yusra also has experience in similar youth advisory group's with a more projects-based focused. She is currently completing a Graduate Entry Bachelor of Law. Yusra is keenly interested in the advancement of women’s rights – specifically related to female genital mutilation and issues around consent and sexual/gender violence. She wants to use her platform and position as a 25x25 to further the advancement of these issues. "The 25x25, as well as the role of the She Decides movement, are integral to the continued advancement of women’s rights and equal participation within society. This work must continue because to live in a world where she does not decide means to live in a world deprived of its full potential."